Dr. Guido came to us from the Clinical Staff of Harvard University where he was an instructor in urologic surgery at Massachusetts General Hospital. Prior to that, Dr. Guido himself completed a six-year urology and surgery residency at Massachusetts General Hospital (Harvard University). He also graduated with honors from medical school at the State University of New York. His training and experience encompass general urology as well as laparoscopic surgery and pediatric urology. 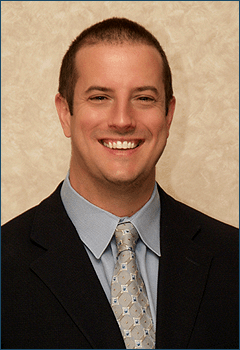 Dr. Guido is certified by the American Board of Urology.